After Emily decides to extend her stay in London and Felix starts to fall apart, Oscar is forced to choose between his own romantic plans with Charlotte (Teri Hatcher) or helping to save Felix's relationship. 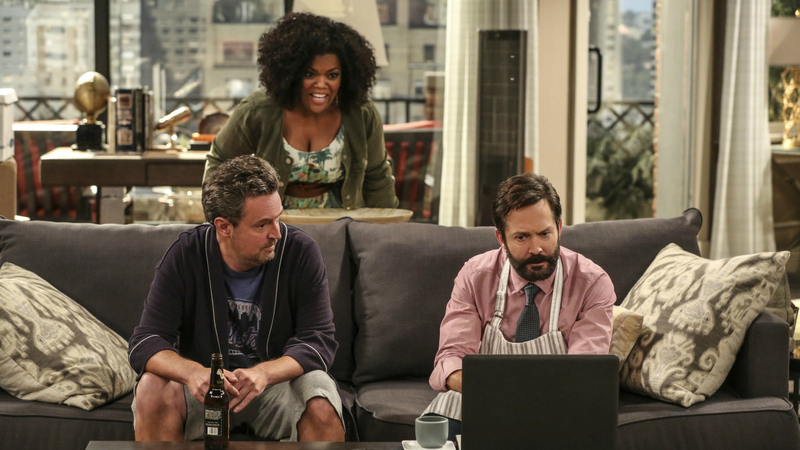 Find out what happens on the Season 3 premiere of The Odd Couple on Monday, Oct. 17 at 9:30/8:30c. Watch The Odd Couple on Mondays at 9:30/8:30c on CBS and CBS All Access.